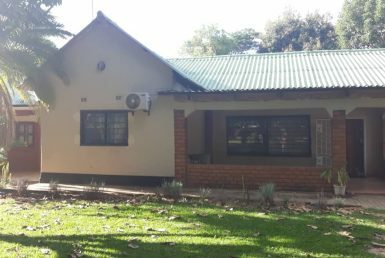 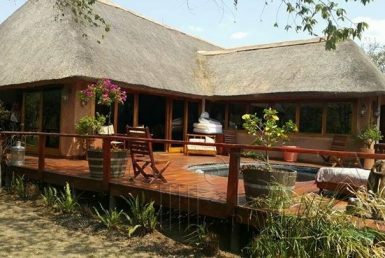 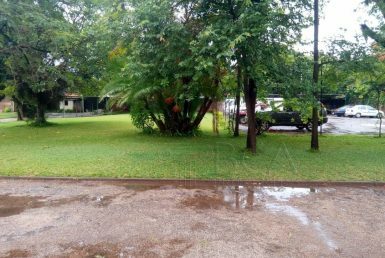 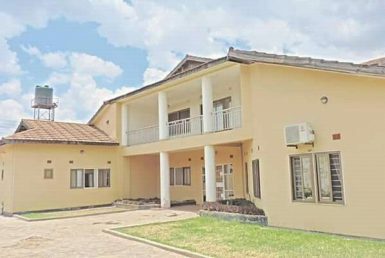 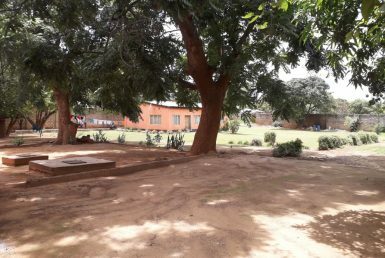 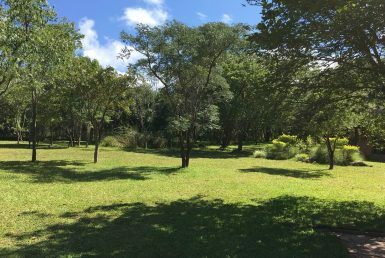 Primly Located Lodge for Sale in Lusaka, Zambia. 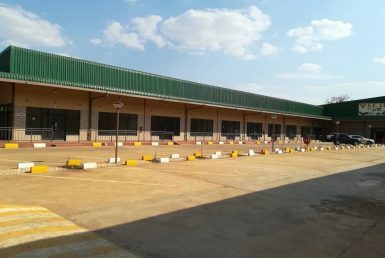 Get your Business World Gold Membership right now in Lusaka, Arcades! 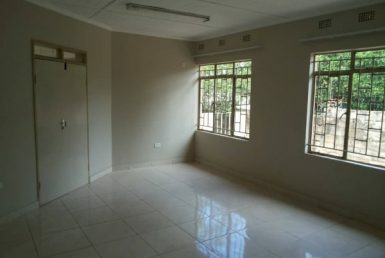 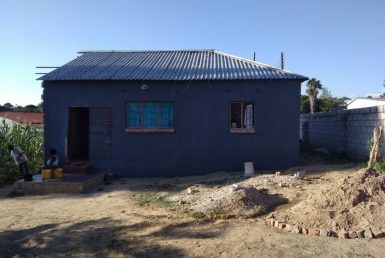 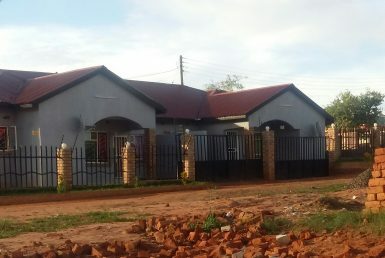 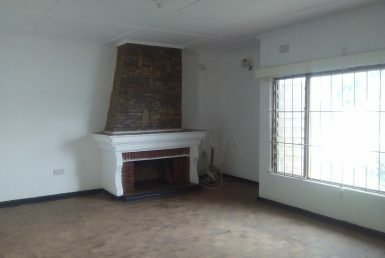 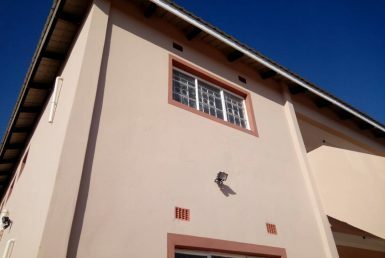 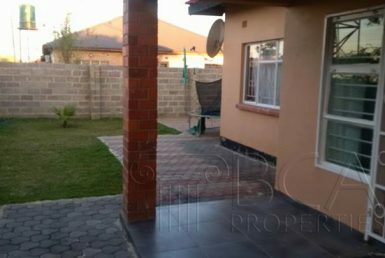 2bedrooms flats off Zambezi rd.ROMA. 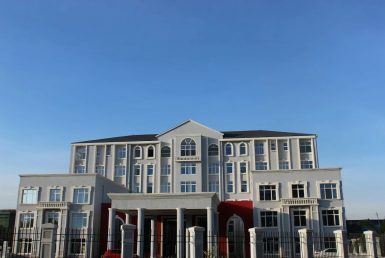 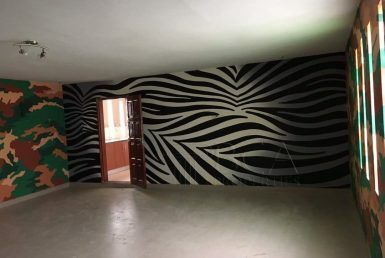 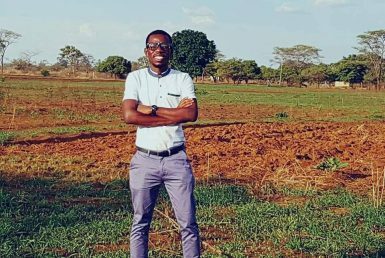 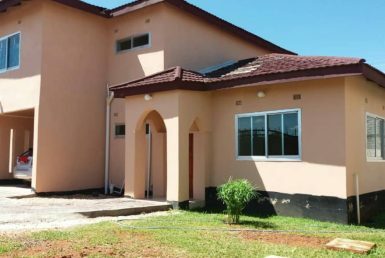 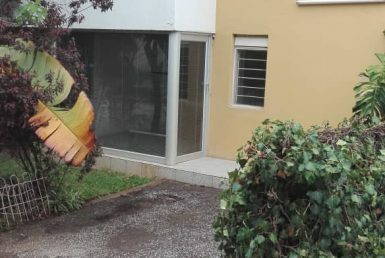 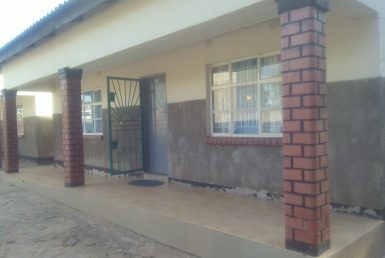 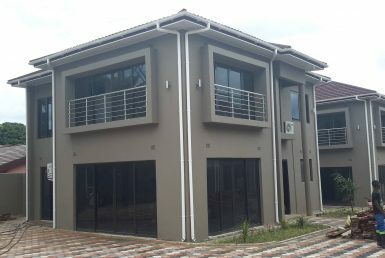 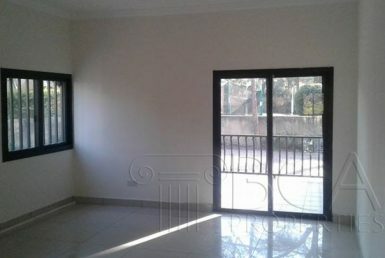 Zambianhome.com is helping you to find the best or cheapest properties for rent or for sale in Zambia, both from private sellers or real estate brokers and agents. 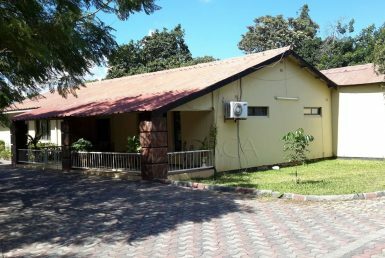 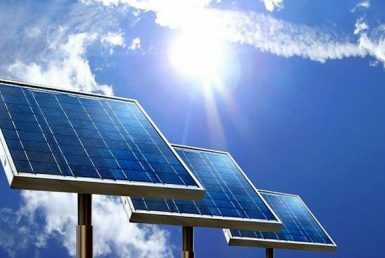 Zambianhome.com uses new technologies to offer your the best rates in the country, from Lusaka to Kawbe, Chipata and other parts of the region. 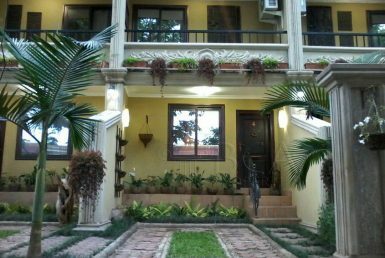 A diverse selection of different types of properties (apartments, condominiums, houses, farms, plots of land, etc.) 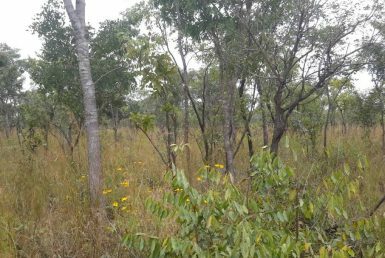 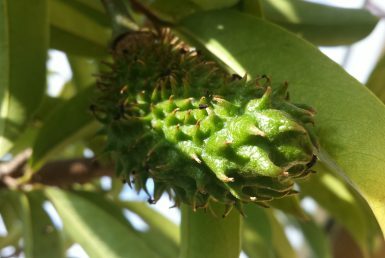 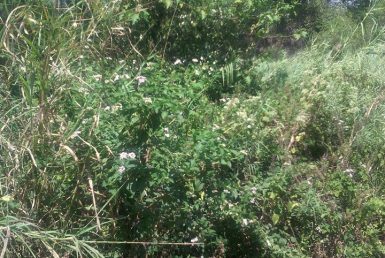 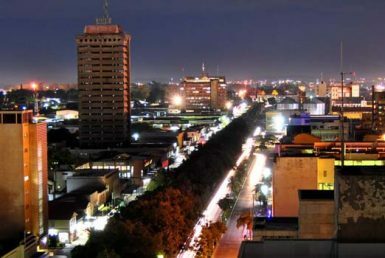 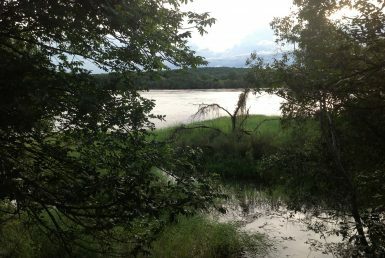 can be found on Zambianhome.com, in either the most dynamic locations of Zambia or the most remote ones. 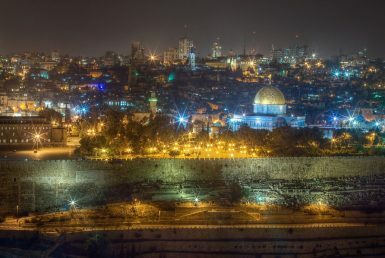 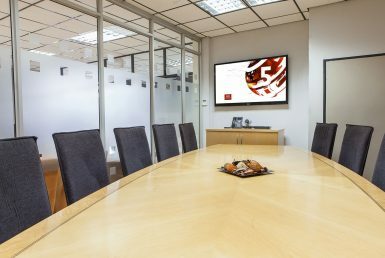 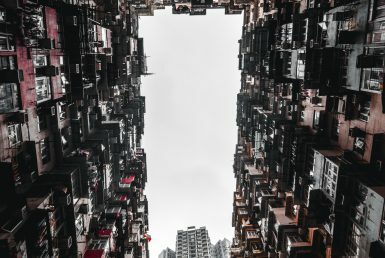 Our website is built to be easily accessible from both mobile, tablets or desktop devices, smartphones and computers, and everything is just a simple click away. 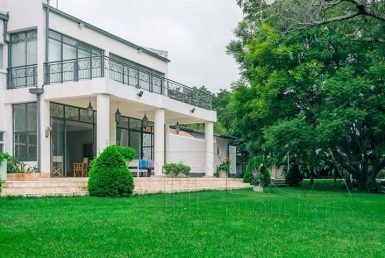 Get in contact with a real estate agent or a private seller at no fee, and get the best rates from them. 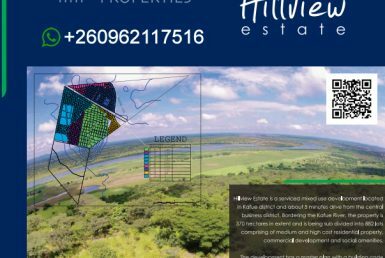 Start the search now for your next dream home in Zambia, to buy or to rent, or sell your property now with us for free, with no commission, and find the best buyers in a few days! 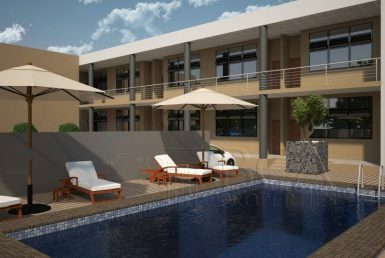 Zambianhome.com partners with the best and most renowned real estate agents in the country.